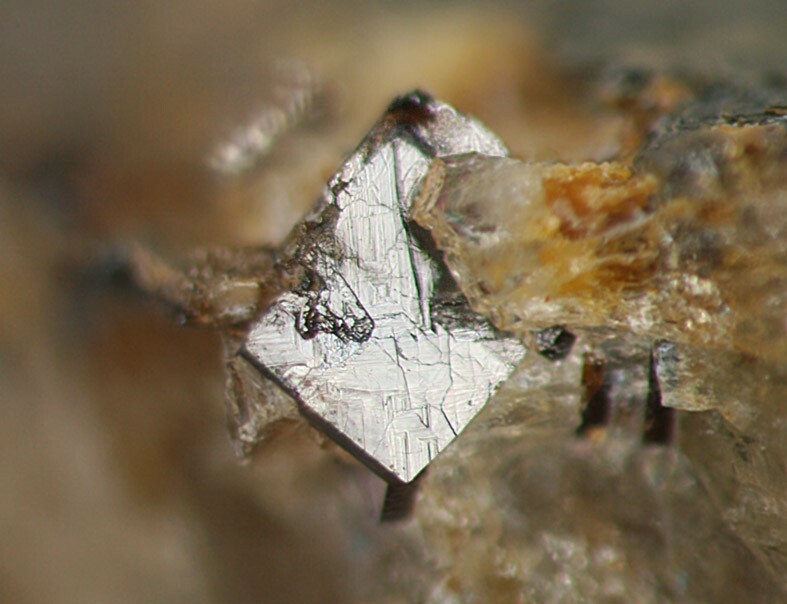 Iwashiroite-(Y): Mineral information, data and localities. Iwashiro was an old name for the district, and is still the name of a neighboring town. Only one specimen found, in reddish feldspar in pegmatite. Zoned (U-rich parts are metamict). Also known as a synthetic compound (M'-type YTaO4; Wolten, 1967). See also formanite-(Y) and yttrotantalite-(Y). The structure typically consist of TaO6 octahedra and YO8 polyhedra. Miyawaki et al. (2003) Kobutsu-Gakkai Koen-Yoshi, 212. 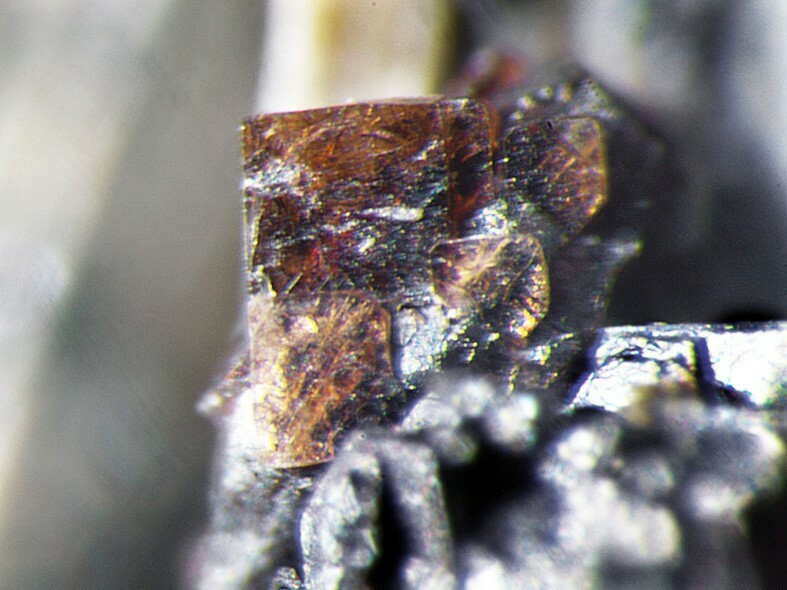 Hori, H., Kobayashi, T., Miyawaki, R., Matsubara, S., Yokoyama, K., Shimizu, M. (2006): Iwashiroite-(Y), YTaO4, a new mineral from Suishoyama, Kawamata Town, Fukushima Prefecture, Japan. Journal of Mineralogical and Petrological Sciences, 101, 170-177.